Hello and happy Monday! My reviews this week have quite the spread between topic and rating. That's all I have to say, really, because...it's Monday. "Join Boynton’s lively prehistoric bunch as they get everyone’s tails shaking for a feet-stomping good time. 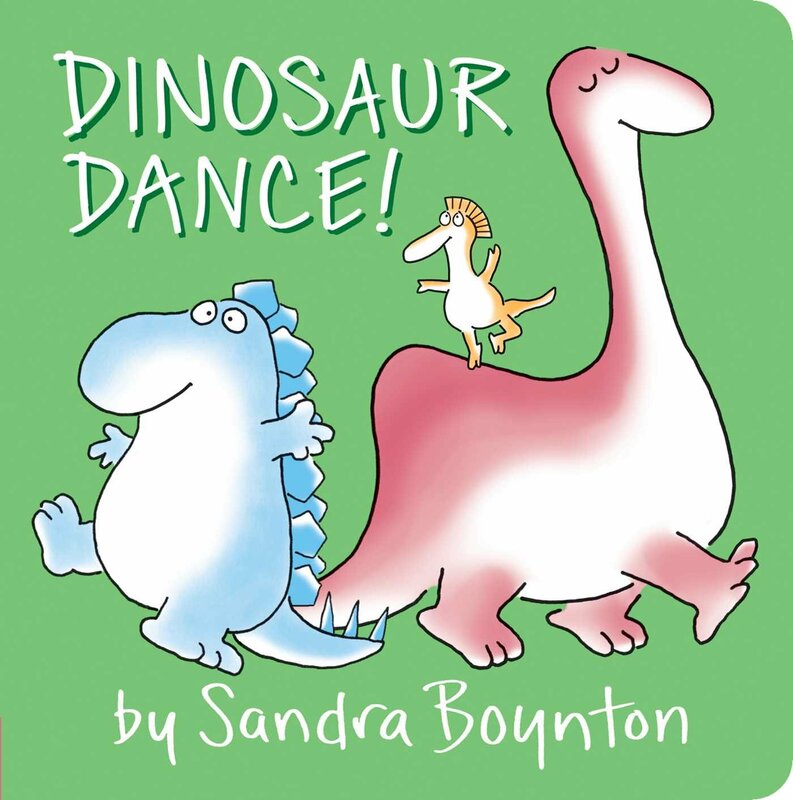 Whether they dance the Shimmy Shimmy Shake, the Quivery Quake, or just decide to Cha-Cha-Cha, young readers are sure to giggle along with these adorable creatures that are ready for a ROARING good time!" Anytime you work dinosaur names like "stegosaurus" and "pterodactyl" into a rhyming text, I'm impressed. I always love Boynton's work, so it's not too hard to say that I'd recommend this book be on your board-book-to-read list. But there is a small hold up. 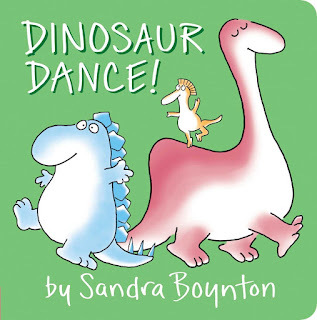 Yes, the rhyming text is fantastic--almost a song, even with the complicated names of several dinosaurs--and Boynton's signature, soft and simple illustrations still shine. But the story itself is lacking. It's about all of these awesome dinosaurs (every kid is sure to spot their favorite, what with triceratops, brontosaurus, and more) and one nameless dinosaur. That never gets named. So, in the end, the book feels unfinished a tad too short. Give it to a dino-loving tot? For sure. But just know it's not my favorite Boynton book. Here are four eggs. One is blue, one is pink, one is yellow, and one is green. Three of the eggs hatch, revealing three baby birds who fly away. But the green egg does not hatch. Why not? When the three birds return to investigate, they’re in for a big surprise! What will happen next? While the story is not unique (see Duck Duck Dinosaur for instance), the way it's delivered is what won me over. This picture book is simple. Very very simple. The entire text revolves around only fourteen words (by my count) and yet it still tells a full story. 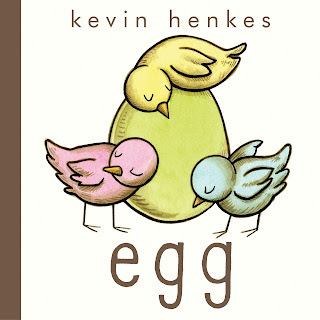 It's the perfect book for repetitious vocabulary, emergent readers, and implied interpretations. The illustrations, which are also simple, carry the story with panels, almost like a graphic novel. Really, it's just a unique picture book. 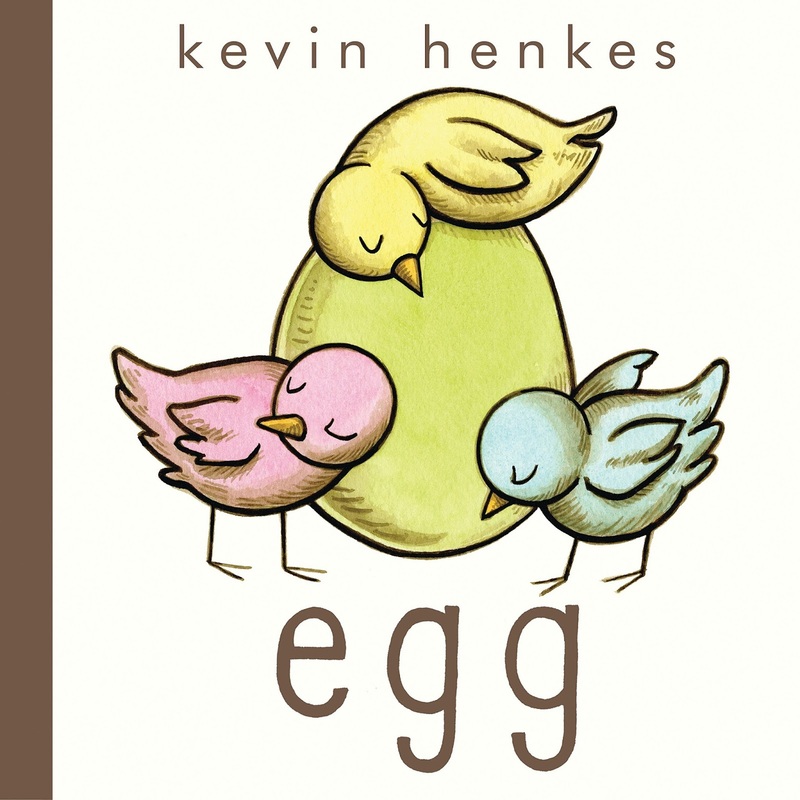 This would go great with an upcoming Easter storytime or for one-on-one reading with your beginning reader (they'll be able to read it themselves in no time). Check it out! 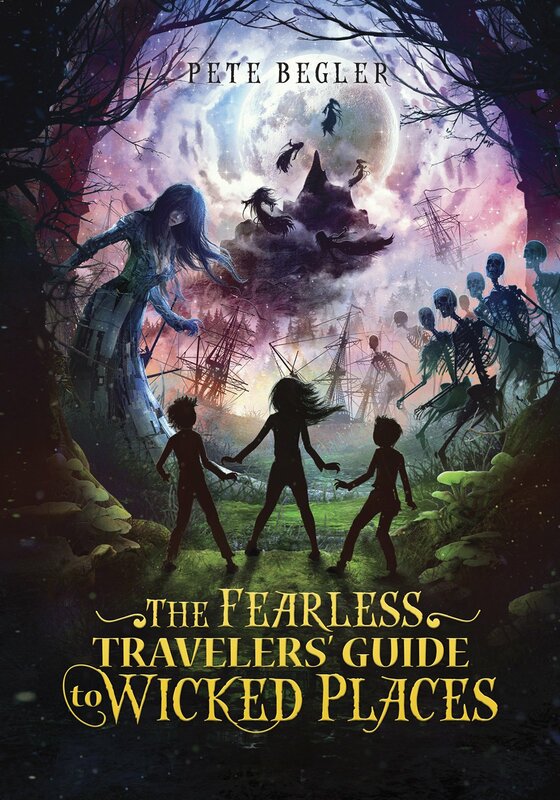 "Twelve-year-old Nell Perkins knows there is magic at work that she can’t yet understand. Her mother has been taken by witches and turned into a bird. Nell must journey to get her mother back, even if it takes her deep into the Wicked Places―the frightening realm where Nightmares resides. There she must break the spell and stop the witches from turning our world into a living nightmare." This. This was a lot. Granted, anytime a book enters the world of dreams, there is a certain amount of leeway allowed in what sorts of plausible events may occur. I mean, you're in a dream! Of course you can fly or teleport or run into a variety of strange creatures. But there reached a point in this book where it was too much. In the space of just a few paragraphs, these characters would be riding a comet to sitting on a train to shapeshifting into animals. Or sitting in a field of dandelions, waiting to ride the seeds up to a giant ape holding a compass-shaped flying ship. Or gambling with a truly evil clown over his own teeth. Begler put so much imagination into his world (so, so much), that the (many) gaps in the plot and extreme lack of character development really ruined the book for me, unfortunately. Things would just conveniently happen or skip by because―hello, here comes a witch flying a wolf-faced octopus. I may be going against the general consensus, but this "guide" had me lost after just a few chapters. Would kids enjoy it? If you have a reader whose imagination runs wild and really doesn't mind the gory and gross adventures...yeah, sure. I mean, it truly is imaginative and the story's quest is noble. It's very similar to Nightmares! in plot and Sky Raiders (Five Kingdoms) in random imagination. Not my favorite, and not one I'm quick to recommend, but nice to have on your radar.